IT startups and tech companies have too great a competition to ignore the opportunity WordPress gives them to advertise their services online in the best possible light. WordPress websites offer great flexibility and level the playing field by giving everyone the same tools to build their websites. Some companies may choose to go with the default theme. But to truly stand out and be taken seriously, IT businesses should consider using some of the best IT WordPress Themes that designers have created for industry players. CorpoRational is a clean and modern, minimalistic theme that is retina-ready and scales well across multiple devices with different browsers and pixel densities. A 2-layer Parallax adds an attractive depth to the site. It is a theme for the non-coding personnel, with shortcodes, widgets, easy updates with Parent/Child setups on the CherryFramework4. The MotoPress Editor lets you edit the site visually. 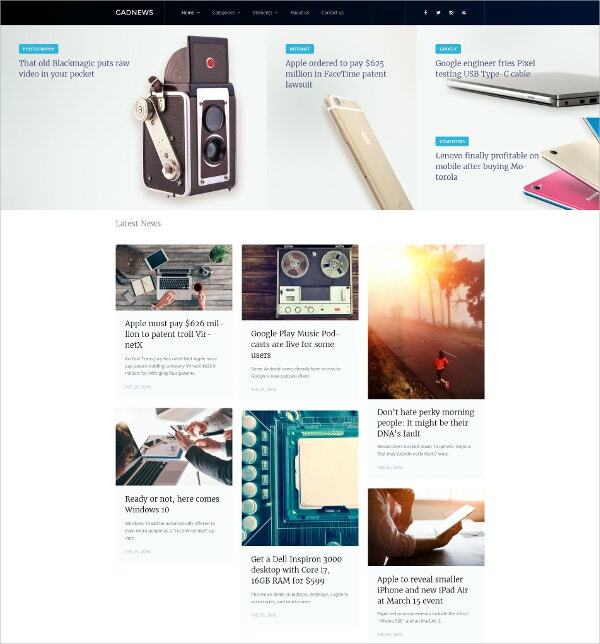 Gadnews is designed primarily for tech review sites or digital magazines, giving you lots of clean space, large titles, clearly readable content and a light layout that contrasts with the dark header and footer. Features include a visual page builder, 100% GPL license, a live real-time customizer for WordPress and the benefits of being Bootstrap-compatible and SEO friendly, with the bonus of 24/7 support. You can also see Software Engineers WordPress Templates. 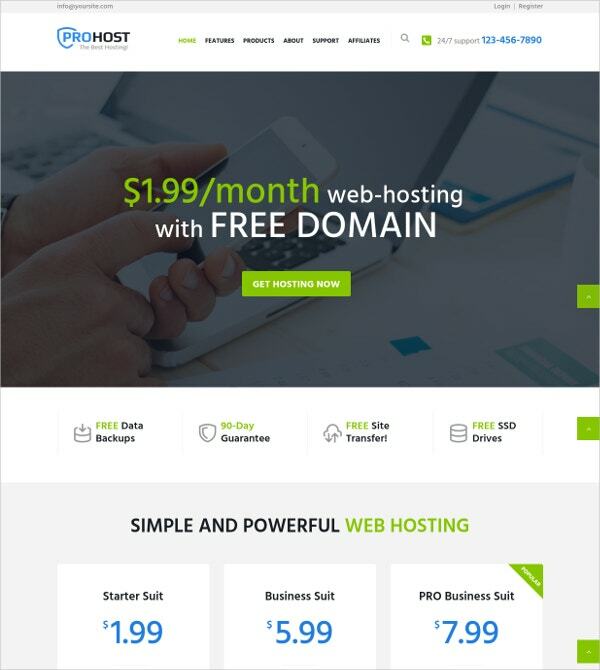 ProHost is a clean, responsive theme that looks great on any device and in higher resolutions. It comes with sliders, widgets, and WooCommerce support so you can sell on your site. All the scrolling sections support swipe effect on mobile devices. 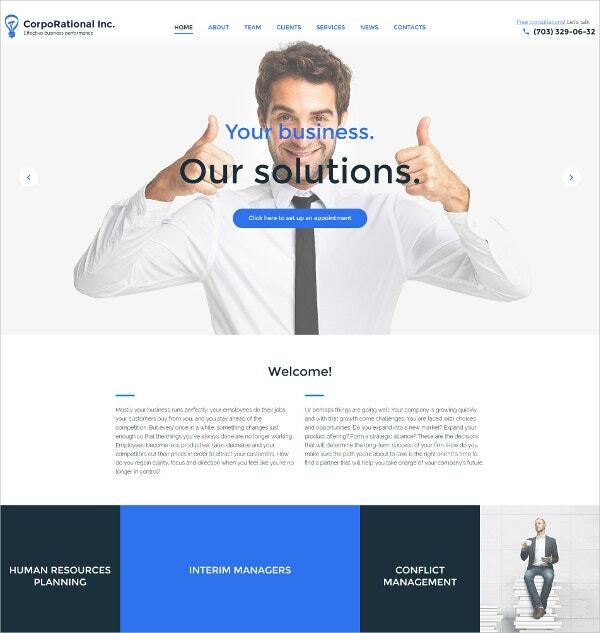 Two homepage layouts, shortcodes, an easy visual composer, translation, and a media content manager make the theme stand out. 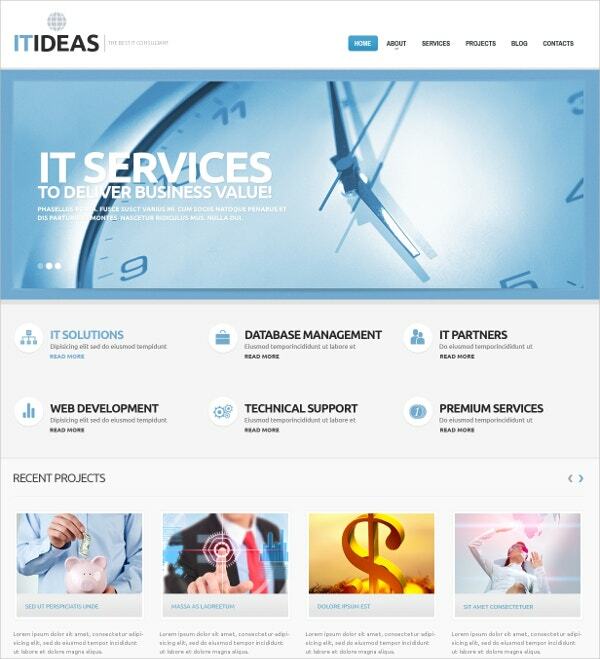 ITIdeas is a distraction-free and responsive template with a clean and seamless look to showcase your business. Features include over 80 shortcodes, a visual editor that lets you fully customize sidebar positions, typography, sliders, post styles including rich media, integrate WPML, widgets for social sharing, comments and more. With the purchase, you get free updates for life. 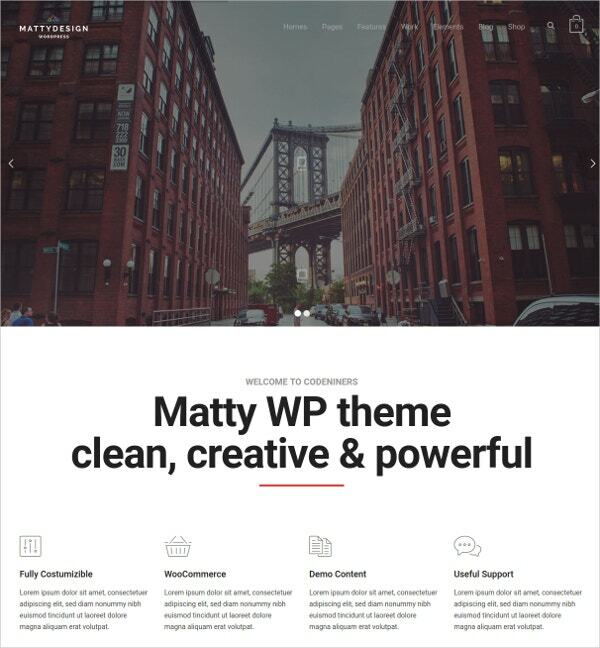 Matty is a powerful, responsive, flexible theme for any IT business, with demo content, 1-click installer, Visual Composer, Revolution Slider and WPML support for easy page-building and seamless user-experience. It offers unlimited colors and portfolios, CF7 and Ninja Forms integration, MailChimp support, Child Theme ready and more. It has been tested with Yoast SEO and lets you integrate over 500 Google Fonts. 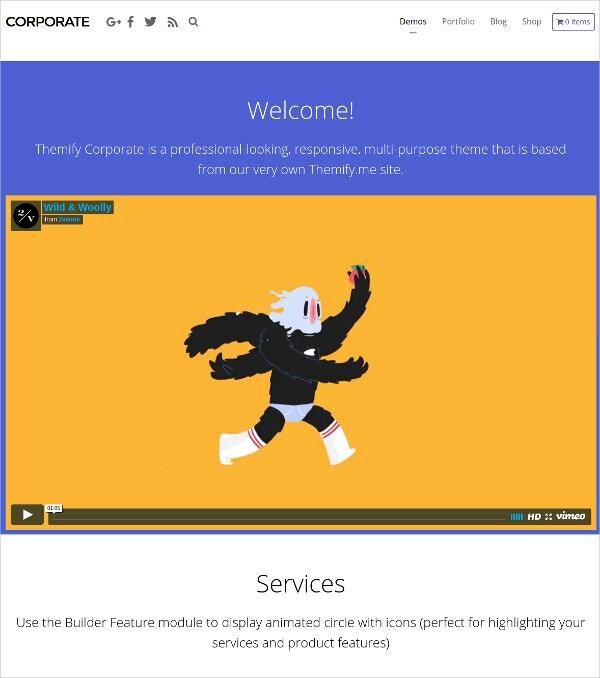 Themify Corporate is retina-ready and responsive, allowing you to insert rich media such as video backgrounds, social icons and also animate progress bars with the help of the easy drag and drop Themify Builder. You can get started with a hassle-free and high-quality demo import, but also customize everything from site logos to sidebar widgets without having to code. Bonuses include WooCommerce, Portfolio and Testimonial-type posts, easy banner inserts, WPML and excellent support. 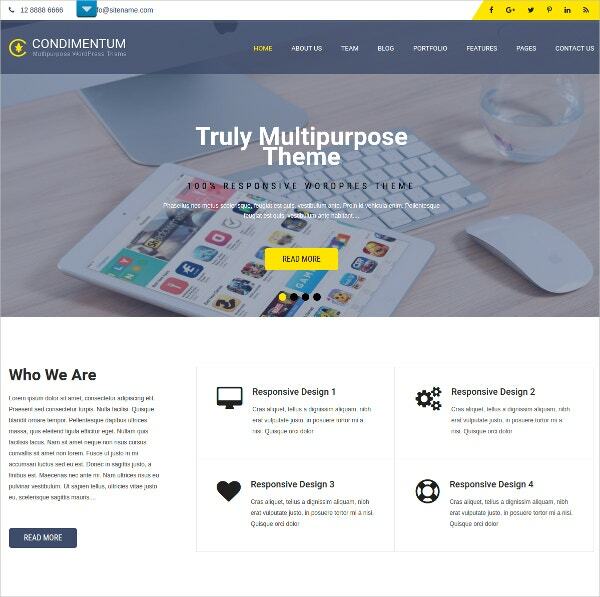 The affordable Condimentum theme lets you try the multi-use responsive theme before you buy. Features include a color picker, plenty of white space, Nivo slider, compatibility with form plugins, integration of WooCommerce, and Nextgen gallery and more. The theme is HTML5 and CSS3 coded and ready-to-use with full documentation and almost no learning curve. HightLog stands out as a theme blend of classic professional and casual elements in the form of widgets, Ecwid support, social share bar, related posts linked with colors and sidebar layouts that can be fully customized. Other features include a Dynamic Content Loader for quick loading of site, translation and Anti-spam filter without Captcha. It is built on the SMT Framework 2.0. 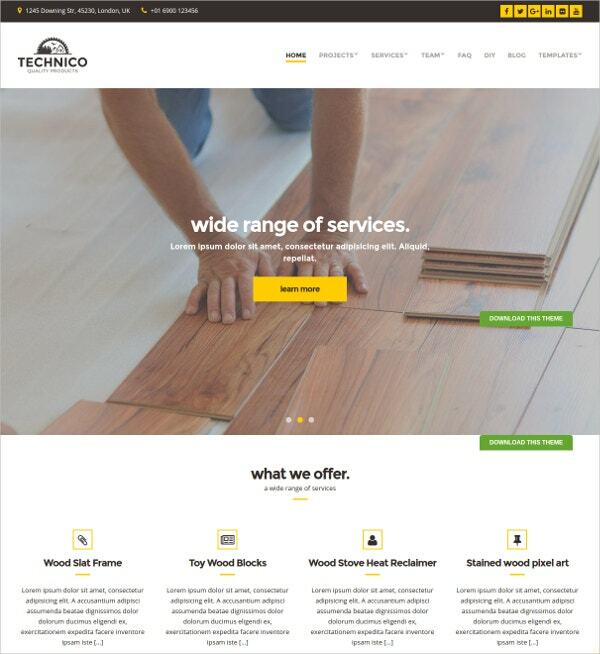 Technico is designed for building and construction companies but can be adapted for the technical industry. It offers drag-and-drop elements to create a homepage without coding, add 12 custom widgets including social networks, scheduling, contacts and more. Five custom content layouts including testimonials, services, team, guides, FAQ, clients and slideshows ready-to-go. Enjoy full color control and customizer to personalize for your business. 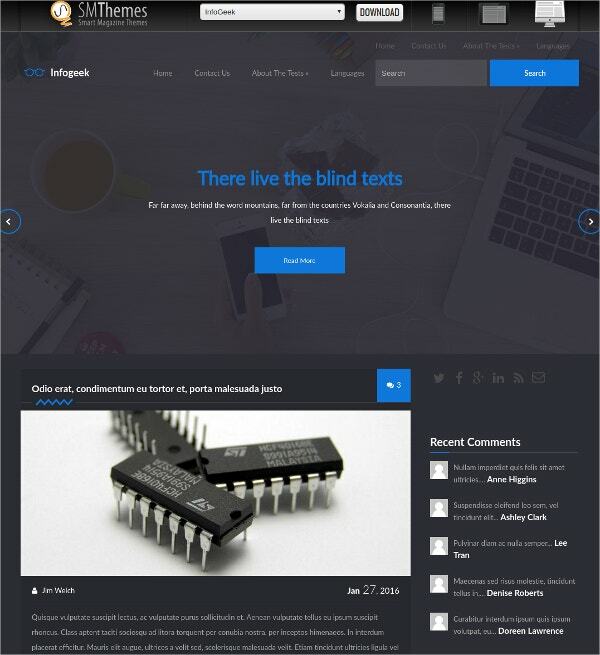 The InfoGeek theme’s free version gives you everything you need for a responsive, professional website on the SMT Framework 2.0, and paid versions for businesses and developers are also available with sponsored links and the ability to build sites for clients. Features include custom sidebars, dynamic content loader, social bar, Google Maps shortcode, WooCommerce support, Ecwid support, translation option and more. 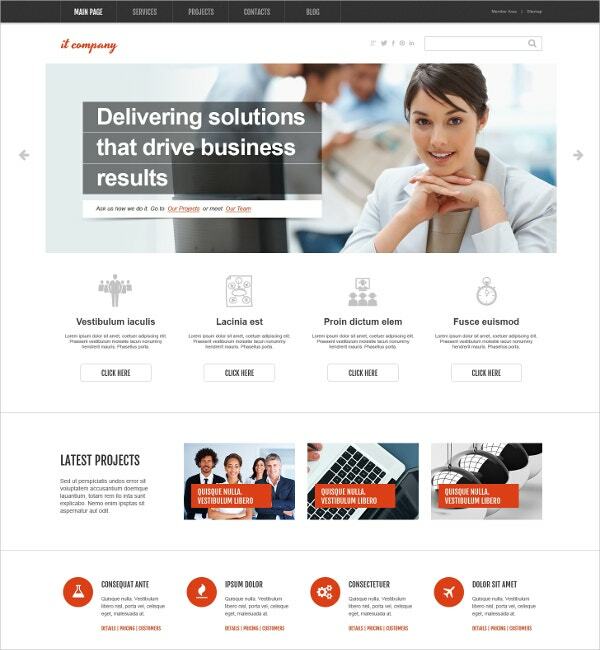 The IT Company theme by Cerberus offers you installation for $49 with plenty of features to build a powerful site. The template is fully editable with over 80 shortcodes, WPML, sliders, filterable portfolio, built-in customizer, custom widgets and even typography with over 600 Google Fonts. Also offered are Advanced Backup and the ability to organize content in tabs, widgets, rows and columns for a simple, easy-to-navigate yet bold appearance. 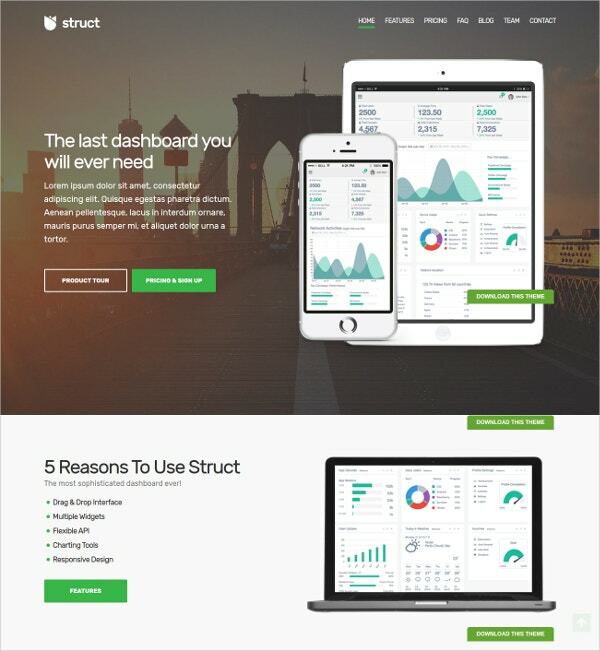 Struct stands out as a responsive and fresh theme for SaaS providers, mobile apps, and startups. Use features like drag-and-drop editor (coding-free), custom widgets, infinite color schemes, Google Analytics support and more to build a site that is retina ready and quick to load. It also comes with easy translation, constant updates and a forum for support. Catch Responsive is a classic, professional and serious-looking theme built on HTML, CSS3, and WordPress Theme Customizer to let you make real-time changes. The customizer lets you change everuthing from menus, icons, widgets and pagination to adding sliders, featured content, modifying layout, and editing breadcrumbs. The theme is Gravatar ready, offers Feed Redirect and other nifty features. 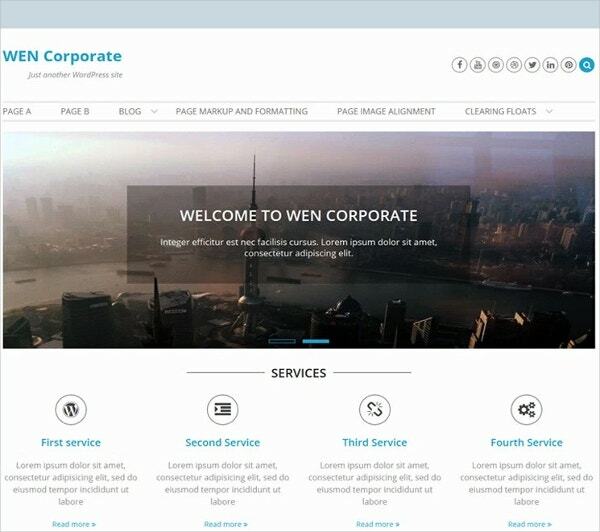 WEN Corporate is a simple, uncluttered, responsive template for creating elegant and easily-manageable websites and blogs. Features include Standard theme options, featured slider, 2 skins, page layout options (such as full width, left, right), translation ready, social icons and more. Shortcodes and hooks make web-building easy and it is compatible with standard coding practices. 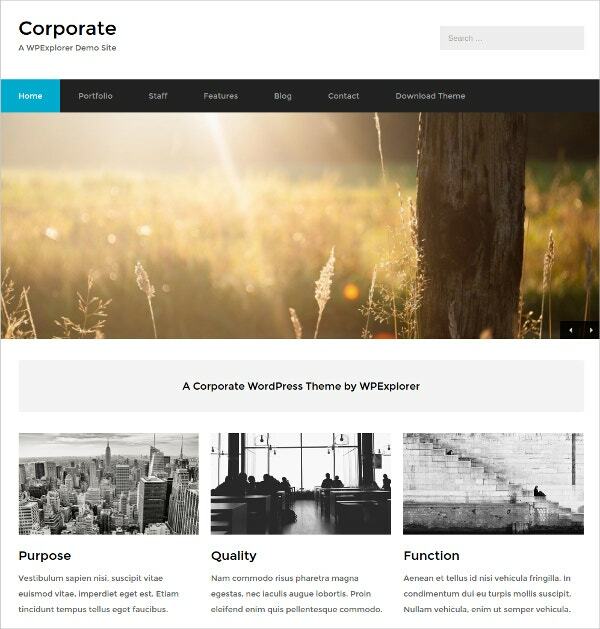 Corporate is another free theme that is clean-coded and bloat-free, making your site lightweight, quick to load, and easy to customize. Add custom templates already included for homepage, portfolio and staff pages, without having to use shortcodes or plugins. Easily customize homepage slider, set up your ready-to-go blog, add galleries, videos and images in the portfolio and create a responsive IT website with no cost. A premium version is also available. 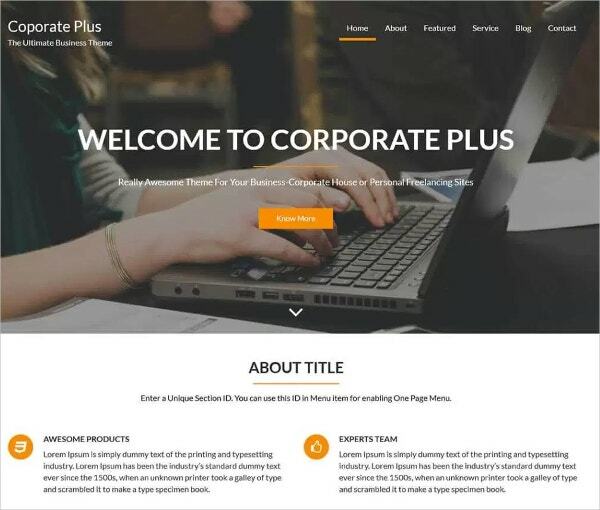 Corporate Plus is a no-nonsense, professional theme that is offered for free and can help you quickly set up a responsive website. It is one-page-ready so you can use it on one page sites. 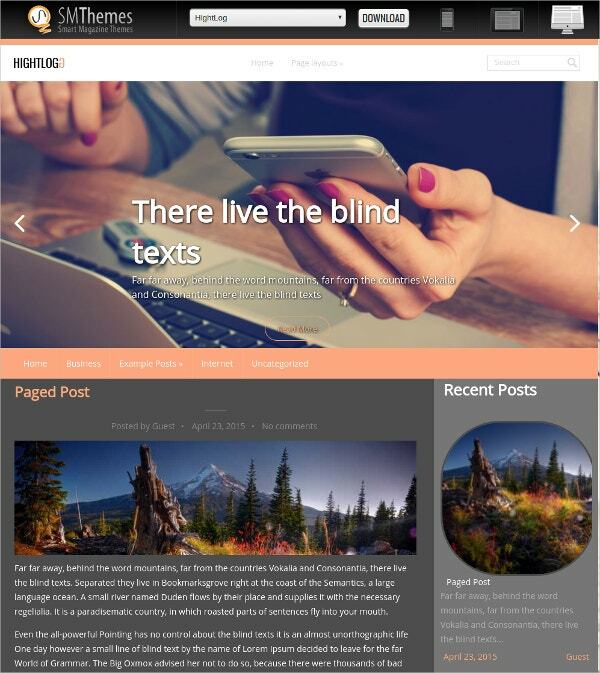 It is a fully widgetized theme with parallax and slider sections, as well as Blog, About, Contact, and Service sections. Use the offered hooks to extend the code and have your site up quickly. 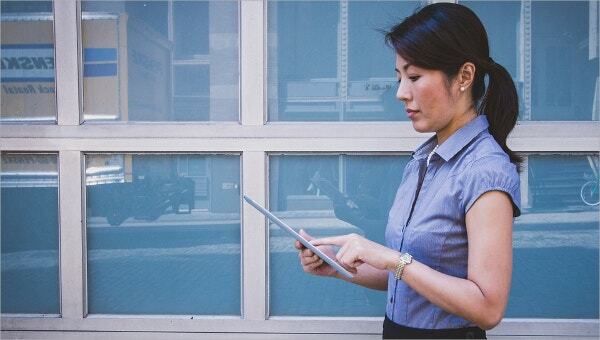 When choosing a theme for your IT business, you need to look for one with plenty of customizations. In order to stand out of the crowd, a distinct look is essential, and many of the themes above will help you achieve that without the immense cost of hiring a developer. 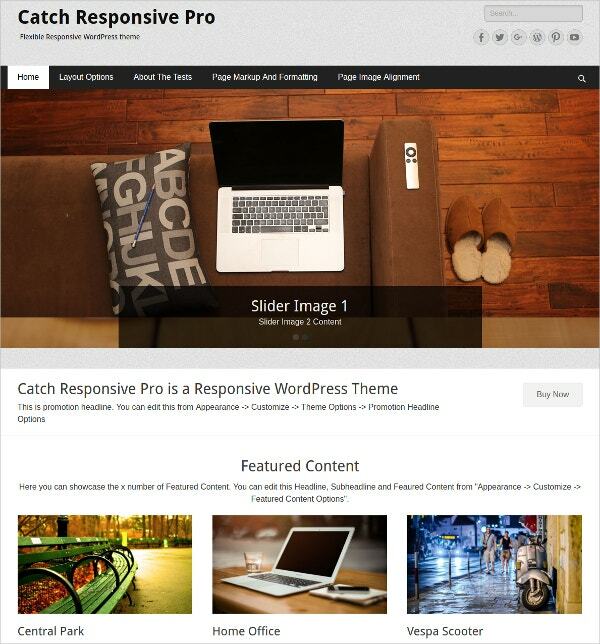 You may also see Free Business WordPress Templates.